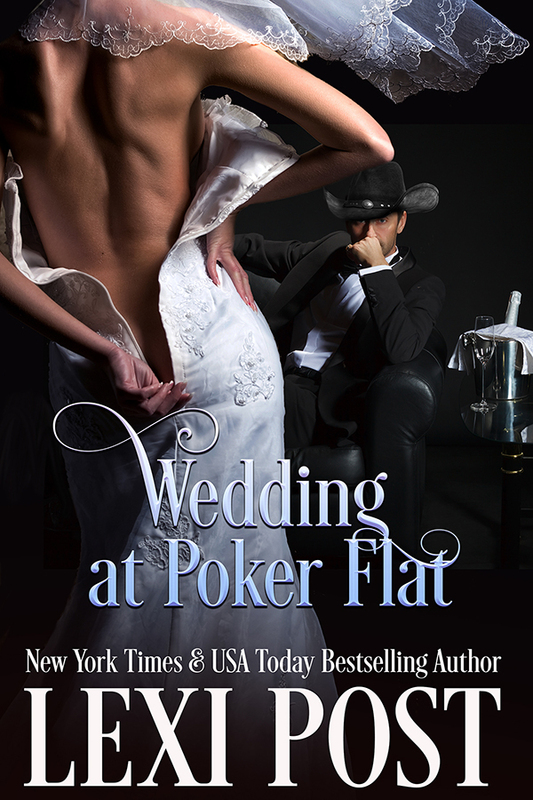 Happily Ever After Thoughts: WEDDING AT POKER FLAT (Poker Flat #5) by Lexi Post Released! 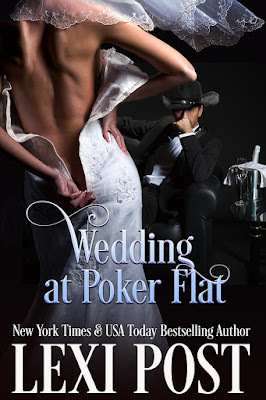 WEDDING AT POKER FLAT (Poker Flat #5) by Lexi Post Released! 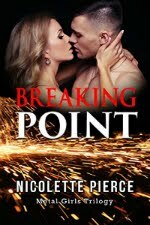 I'm thrilled that Kendra and Wade are finally getting married...or trying to anyway. 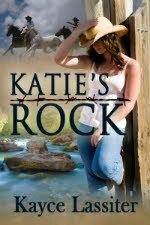 Like most weddings, the unexpected happens and it's all about how everyone handles it, especially the bride and groom. I hope you enjoy.